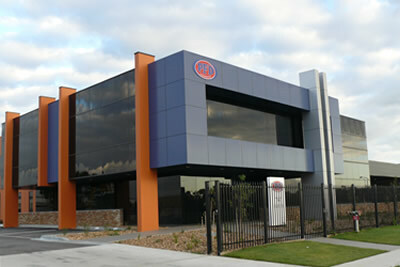 Plastic Moulding Factory, Clayton Rd, Clarinda. Installation of a 2,000amp main switchboard, reticulation to moulding machines and ancillary equipment throughout the site. 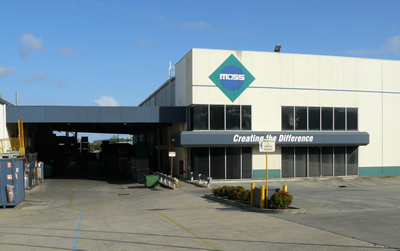 Development of five office warehouses in this purpose built estate, Millennium Crt, Knoxfield. Size of buildings ranging from 8,000 square metres to 20,000 square metres. 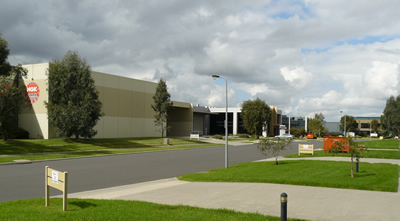 Development of five office warehouses in this purpose built estate. Millennium Crt, Knoxfield. Size of buildings ranging from 8,000 square metres to 20,000 square metres.